The main challenge for any brand is to reach the top of mind of their target through a good communication strategy showing their products or services more attractive to its target, turning all that effort into a conversation with them on the Social Media. 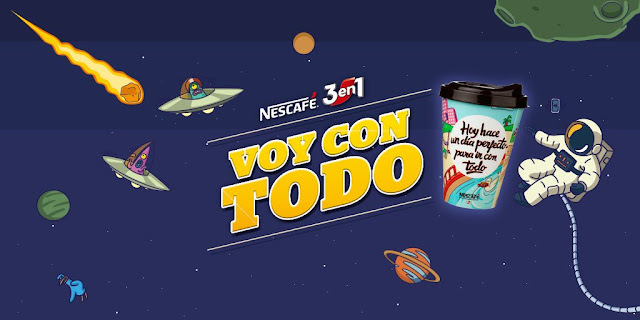 When it comes to Millennial Generation and Generation Z there's no better way to achieve this than including two of the most popular Youtubers in Spain combined with a whole brand experience being a real guarantee of success for a Company like Nescafe 3in1, introducing its campaign called #VoyConTodo. 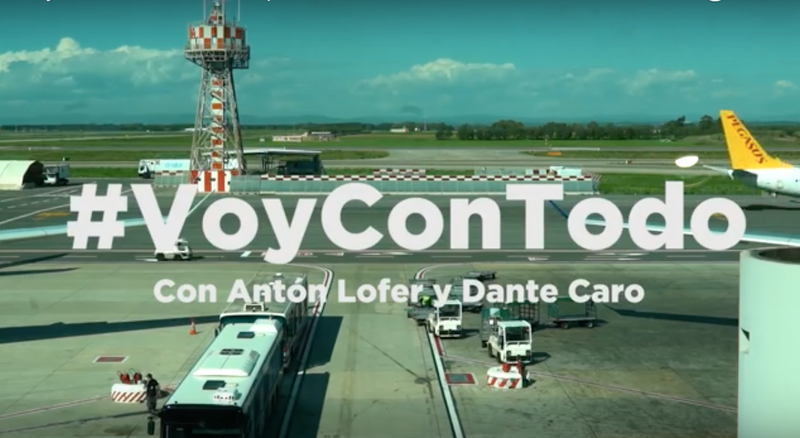 In order to reflect the life's philosophy of these young people who are really brave facing all the current social and economic problems, Nescafe chose the influencers Antón Lofer and Dante Caro to visit the 7 wonders of the world in 10 days sharing every moment of this adventure with more than 400,000 followers through their social networks. Mexico, Rome, Brazil, China, Peru, Jordan and India were the countries visited and shared with Anton's and Dante's communities through their social networks profiles: Twitter, Instagram and Snapchat and Nescafé Twitter channel @Nescafé_ES. This adventure was followed by more than 1,250,000 people through different social networks, obtaining as a result, a better market positioning as a Brand. Netflix, the streaming entertainment platform gives us a great example of how to reach the younger generations. That's why to celebrate the open season of its most popular series, launched a campaign using one of the most popular social networks between Millennials and Generation Z. 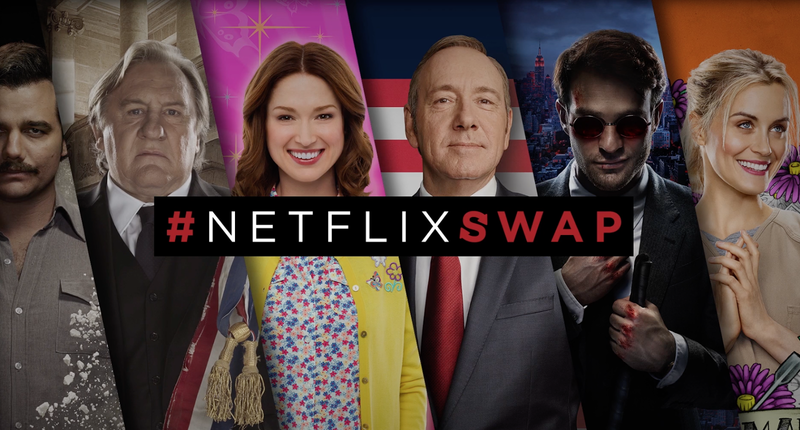 It is a communication strategy based on Snapchat and its famous facial recognition filter "Face Swap" made in France that through advertisements with the protagonists of their favorite series as House of Cards, Narcos or Unbreakeable Kimmy Schmidt, located in streets, invite their audience to apply this filter and show their followers their new image. The campaign has caught the attention of fans of this series including influencers and bloggers who have already shared their experience in this social network as well as the thousands of people who have taken photographs where these ads can be found. Moet & Chandon: Success is a matter of style. For brands with a high level of engagement by previous generations along years as Moet & Chandon the importance of renewing their communication and bring its message to a younger audience has become the priority of its diffusion. 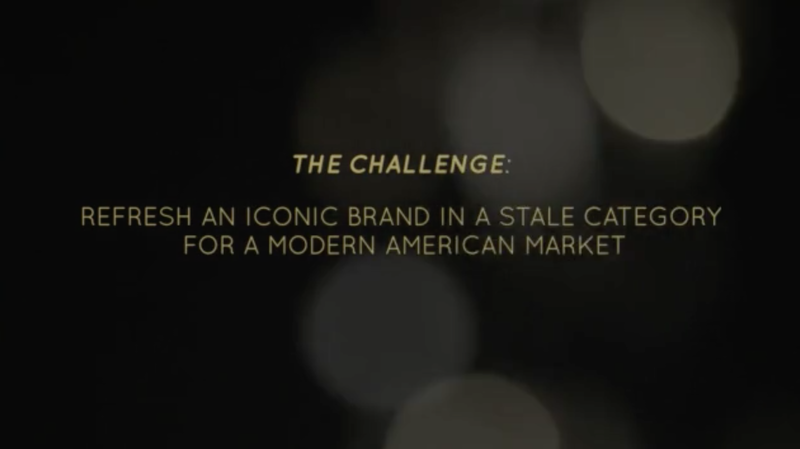 That's why as part of an integrated marketing strategy presents his campaign "Success is a Matter of Style" where the main objective was to refresh the brand and direct it toward a new target, the Millennials, making the brand relevant to them. 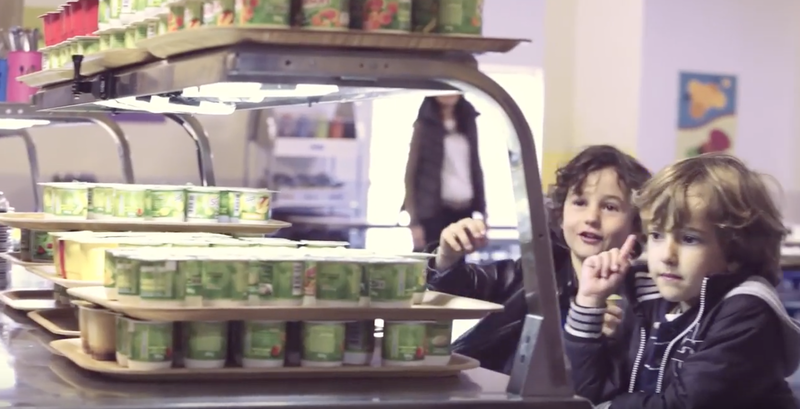 Online and Offline actions became the brand in a social conversation between this generation.